The commitment of the company in 2013 to the Corporate Social Responsibility (CSR) approach, called “Viae Ethicae, pathways to ethics”, appeared quite obvious after having weighed up the importance of our role in the profession. 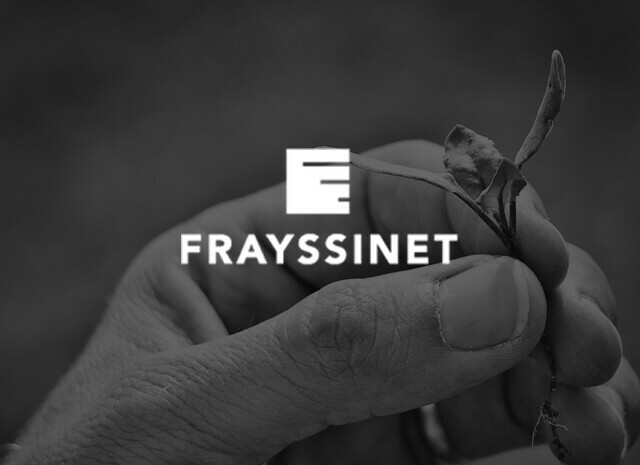 To reconcile economic, social and environmental effectiveness, FRAYSSINET has developed its CSR policy around the four virtuous values advocated since 2010: “Sustainable, Demanding, Innovative and Humanistic”. FRAYSSINET was assessed in July 2015 by the French Agency for Standardization. The overall assessment of its practices and results finally came up with a rating placing the FRAYSSINET CSR approach at the Exemplary “4” level. 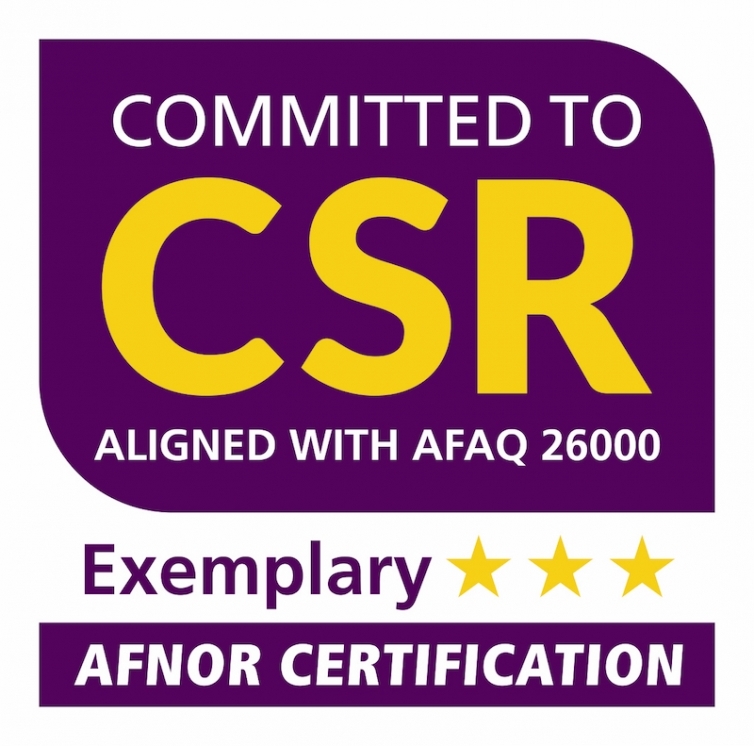 The follow-up evaluation in February 2017 confirmed the exemplary level to the AFAQ 26000.